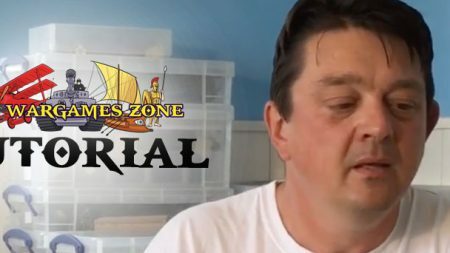 A new document has been added to the Additional Downloads section of the Ancients Zone. Called “Sample Armies” it contains 12 pairs of 10,000 point armies, loosely based upon historical battles. What we would like to do is grow this document and we are seeking your help! 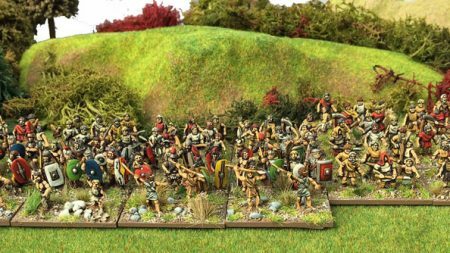 What we are looking for is pairs of 10,000 point armies, based upon a historical battle. It can be from any period, but should conform to the 2019 army lists. The list should also identify the battle, its date, historical commanders (where known) and outcome. This will hopefully prove a useful resource to new starters. Given there are over 600 army lists there should be plenty of battles to choose from.